Our world is full of mysteries and animals are one of its enigmatic things. They will never stop impressing us with their looks and behaviors. Adorable and fluffy while being a dangerous hunter — check. Looking like a fairy tale creature — check. Able to make a face that even a human can’t do — also check. Though, some animal’s photos on the Internet make us think they are unreal and “photoshopped,” these weird creatures do exist. We at Bright Side made a list of 25 unusual animals with peculiar appearances that will astonish you. 25. Sphynx cats look like they suspect you of something. 24. Meet Atchoum, the Persian with hypertrichosis. He is the internet’s favorite cat. 23. To Indonesians, these proboscis monkeys resembled the Dutch colonizers who also had large noses. 21. This Celestial Eye goldfish looks like it’s constantly amazed by something. 20. Adorable tarsiers can rotate their head about 180 degrees to silently find their prey. 19. Marabou storks look like old wise men who want to give you advice. 18. The Bald Uakari expresses its emotions better than any other primate because of its hairless face. 17. Is it a bunny? Or is it a guinea pig? 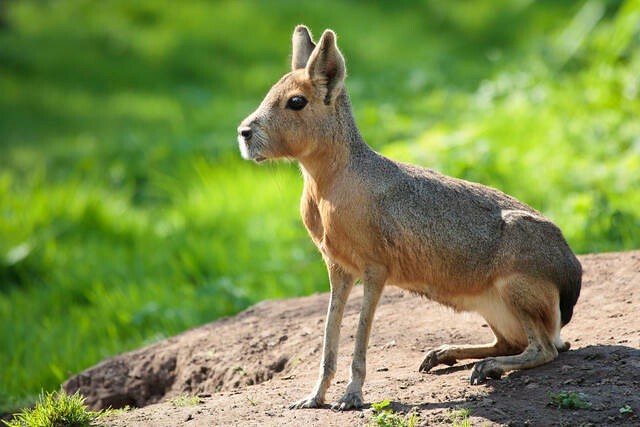 Neither, it’s a Patagonian Mara. 16. Nope, it’s not a toy. 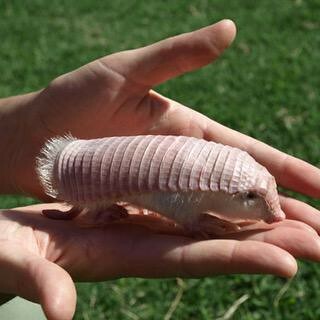 It’s a pink fairy armadillo! 15. Adorable alpacas love people and make great pets. 14. Blue parrotfish can make us think that someone messed up with Photoshop. 13. The Basilisk lizard is named after the famous mythological creature. 12. The bush viper’s scales make him look like a tiny dragon. 11. Meet the real master of disguise — Leaf Tailed Gecko! 10. Pink dolphins look like they came from a fairy-tale. 9. The blobfish is the world’s ugliest fish. 8. The mantis shrimp has 12 photoreceptors in each eye to see all different kinds of color (humans have just 3). 7. 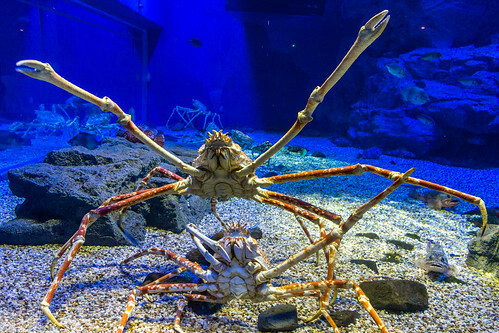 The Japanese spider crab’s leg span reaches up to 5.5 meters (18 ft). 6. The orchid mantis might look like fragile flower petals, but it’s actually a bug. 5. Glass frogs have transparent bodies! 4. Living seaweed? Oh wait, it’s a Leafy Sea Dragon. 3. If not groomed, the Komondor looks like a fluffy rug. 2. 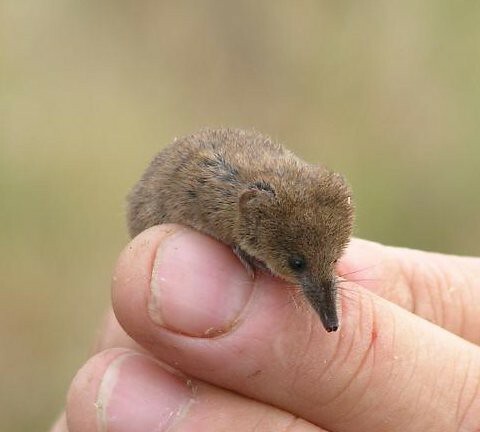 This harmless and cute looking shrew is actually venomous. 1. If you mix a hedgehog, a badger, and shrew you will get the lowland streaked tenrec. Which animal did you like the most and why? Have you seen any of them in real life? Would you like to? Share with us in the comments!